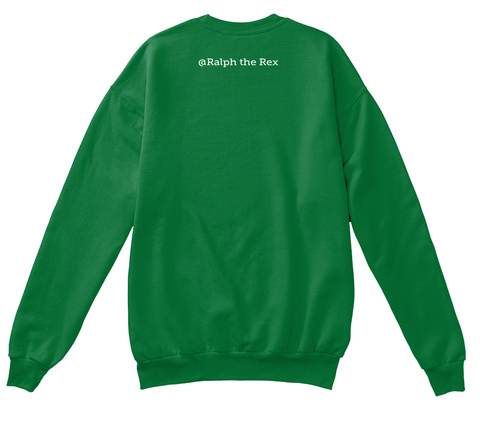 Checkout this official merch and support Ralph_the _Rex! 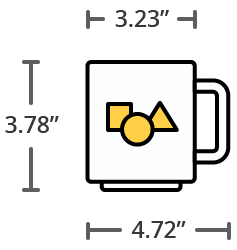 Be the talk of your holiday party! 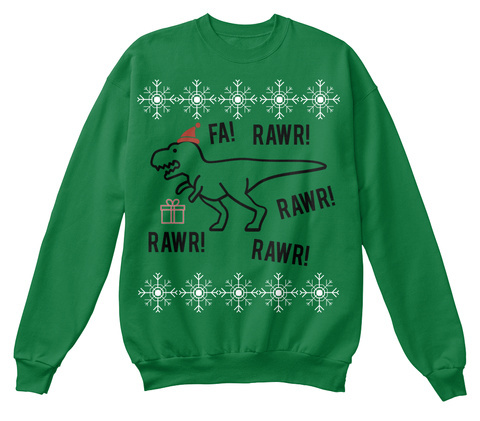 Fa Rawr Rawr Rawr Rawr!